Totally digging the shirt...and the song...wow what a pleasant flashback. Lurve it! 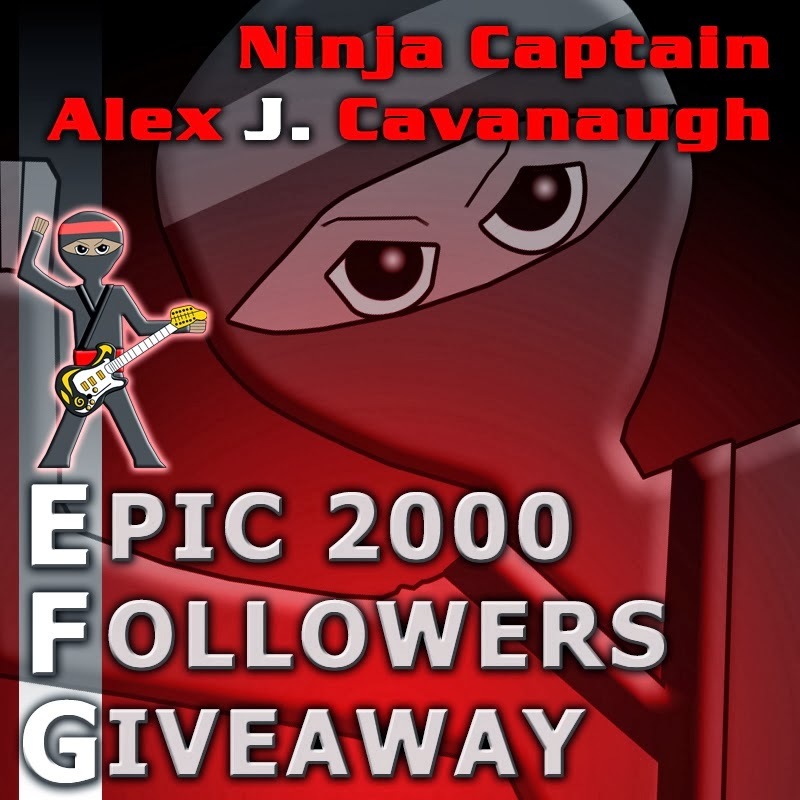 Thanks for mentioning the Epic 2000! Perhaps someone will pick that design when they win. If not, they have a lot of cool shirts to choose from at your store. That is an amazing shirt Jeremy. It's going on Twitter! Busta Rymes is the most dynamic rapper of our time. Ah, memories. I used to see that show a lot. One of my favorites. Too bad they don't do dragon size cars. Love the shirt! I never got into the reboot my wife watched it because Justin Bruening was off one of her soaps. 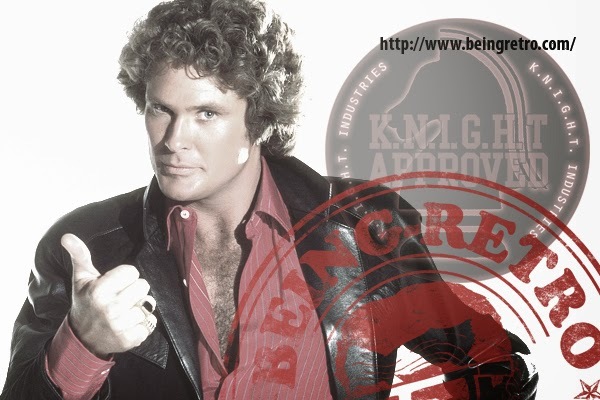 I grew up watching the Knight Rider. Bay Watch wasn't nearly as interesting; although I did love watching David Hasslehoff run down a beach with not shirt. I always wanted K.I.T.T. What a team we would have made: crime-makers not crime stoppers!